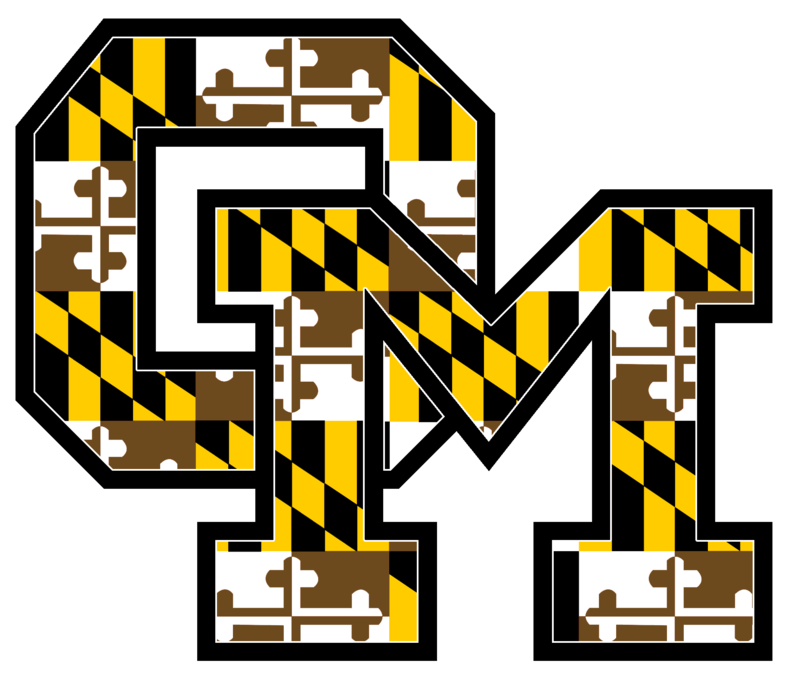 Welcome to the Owings Mills High School Departments of Music and Dance! This course is for students interested in instrumental ensemble music experience and who have the necessary background for the particular group. The course provides an opportunity for musical growth through the study and performance of a variety of instrumental literature. Students will develop skills and confidence in playing an individual part while working closely with others in a group. Participation in a variety of performances is an expectation as a member of this group. This course is for students interested in instrumental ensemble music experiences and who have the necessary background/experience for the particular group. The course provides an opportunity for musical growth through the study and performance of a variety of instrumental literature. Students will develop skills and confidence in playing an individual part while working closely with others in a group. This course is designed for percussionists who were members of their concert band in middle school, but is also open to students who can read music and have a performance background on any instrument. Participation in a variety of performances is an expectation as a member of this group. The various choruses are offered to students interested in singing. The courses provide an opportunity for musical growth through the study and performance of a variety of vocal literature. Students will develop skills and confidence in singing an individual part while working closely with others in a group. Students must be recommended for Honors Chorale by a music teacher. Participation in a variety of performances is an expectation as a member of this group. In a group setting, students will acquire the basic skills required to play the piano. Reading music notation, theory, and music elements are taught in order to provide the skills necessary to pursue musical interests. Students are able to audition directly into Piano 2 with the permission of the instructor. Piano 2 students and higher are expected to perform in 2+ recitals during the year. Students are given the opportunity to study music through performance on the guitar. They will learn to read musical notation as they acquire performance skills and play various styles of music. Students are able to audition directly into Guitar 2 with the permission of the instructor. Guitar 2 students and higher are expected to perform in 2+ recitals during the year. Course content will include the latest innovations and advances in the field of Music Technology. Topics will include digital sampling, sequencing, original computer-generated compositions, MIDI, and multi-track recording. In a laboratory setting, students will use technology to compose, edit, arrange, perform, and record their own music. The ability to read music is not required. AP Music Theory concentrates instruction on a higher level of theoretical music training commensurate with college level expectations. Successful completion of the exam awards AP credit. In this course students compose, sing/vocalize, and complete a variety of both written and performance assessments. Dance I is an introductory movement course in the fundamentals of ballet, modern, and jazz. Each unit of study includes dance technique, history, anatomy, written/reading assignments, in-class evaluations, and a countywide final exam. Additional study includes cultural and social dance forms. This course will not satisfy the Grade 9 or 10 physical education requirement. Performance in the spring Dance Showcase is an expectation for this course. Dance II is offered to students who have had Dance I or have one to three years of sufficient outside training. Units of study include ballet, modern, and jazz with further instruction in cultural and social forms, history, anatomy, improvisation, and composition. Students will have written/reading assignments, in-class evaluations, and a countywide final exam. There is one required performance in a dance concert. This course will not satisfy the Grade 9 or 10 physical education requirement. Students may be able to audition directly into this course with the permission of the dance teacher. Performances, including participation in the spring Dance Showcase, is an expectation for this course. Dance III continues the work in ballet, modern, and jazz techniques. Students will begin to focus on the development of performance skills. Anatomy, dance history, improvisation, and composition will enrich the course of study. Twentieth century theatrical and social dance will be explored experimentally and historically. Students will have written/reading assessments, in-class evaluations, and a countywide final exam. Students will perform in various concerts throughout the year. This course may be repeated for credit. Performances, including participation in the spring Dance Showcase, is an expectation for this course. Dance IV is an intermediate/advanced course offered to students interested in progressing to an advanced level and gaining more performance experiences. Further development in ballet, modern, jazz, and historical, cultural, social forms is correlated with a concentration on performance. Students will have written/reading assignments, in-class evaluations, student/teacher assessments, a mid-term, and final exam. Students will perform throughout the year. This course may be repeated for credit. Performances, including participation in the spring Dance Showcase, is an expectation for this course.